#25 of the 45 Canadian Eurospec cars. 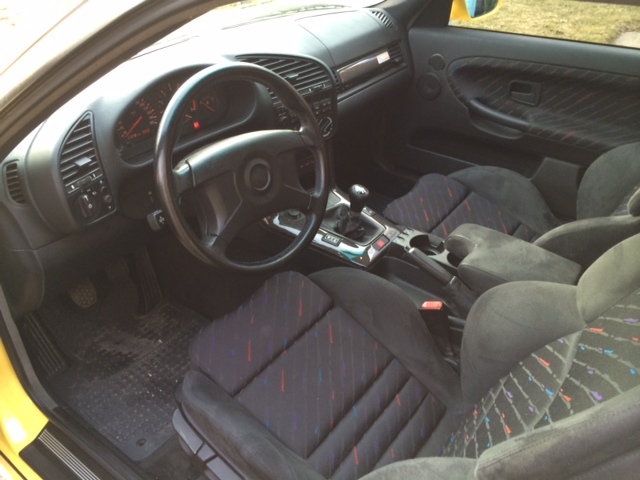 Dakar/anthracite, sunroof delete, non heated manual seats, hi-fi. Last edited by JJJames; Fri, Apr-25-2014 at 02:16:37 PM. The black one you are referring to....is it for sale in Kelowna? 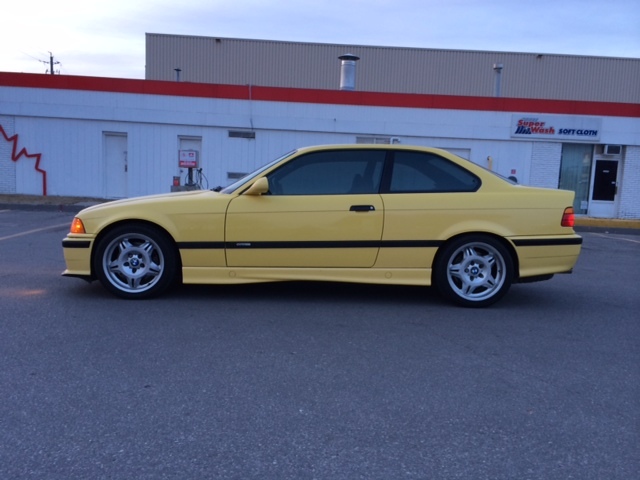 If so that 94 eurospec isn't even a canadian edition. Its a japan import. Very overpriced if we are thinking of the same one, but yeah, nice car with a few poor choices. 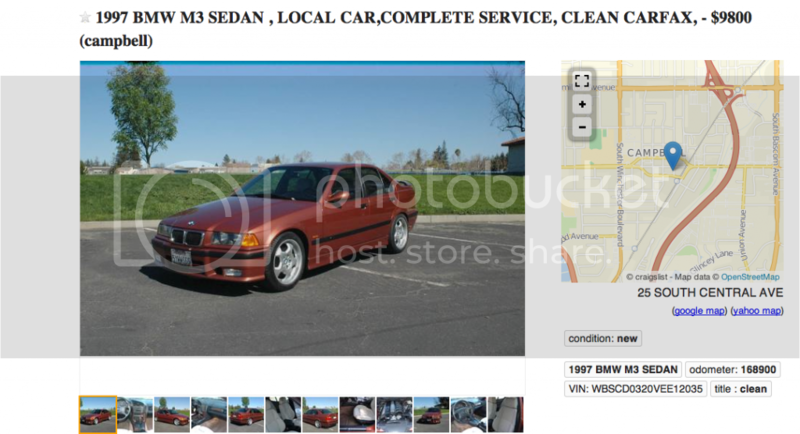 Byzanz Metallic M3 for sale here in the SF Bay Area. Byzanz has a special place in my E36 M3 heart. All times are GMT. The time now is 10:54:28 PM.